Let us help you with all your refrigeration and catering equipment needs. 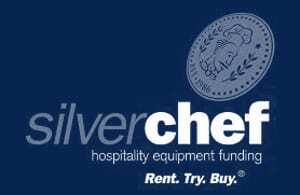 Anyone who has run their own catering or commercial food business understands how difficult it can be to face the challenge of finding equipment you can trust. Every piece of equipment you use in your kitchen or preparation process serves an essential aspect of the process of delivering your client the product they ordered. If you are dedicated to ensuring you are able to impress each and every one of your clients every time they work with you, then you need the best equipment the industry has to offer on your side. That is precisely our goal here at DHT Solutions! We want to provide our clients with truly excellent commercial refrigeration and catering equipment. We offer the industry’s leading brands, with plenty of variety for them to browse through and select from. Whether you are looking for brand new, state-of-the-art refrigerating or catering solutions, or if you are trying to shop on a budget and just get something that will get the job done, we have an option here at DHT Solutions that works for any specification and budget! Browse through our selection of brand new and secondhand commercial refrigeration and catering equipment today! In no time, you will be able to find exactly what you were looking for. We deal with quality brands of commercial refrigeration and catering equipment. Manufactured in: Australia, New Zealand, USA and Italy, just to name a few. Tailgate deliveries can be organized for all equipment ordered from DHT Solutions. 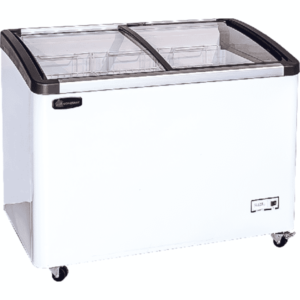 For the month of June 2016 we are offering a special discount on several of our Chest Freezers. Copyright © DHT Solutions 2019 All rights reserved.